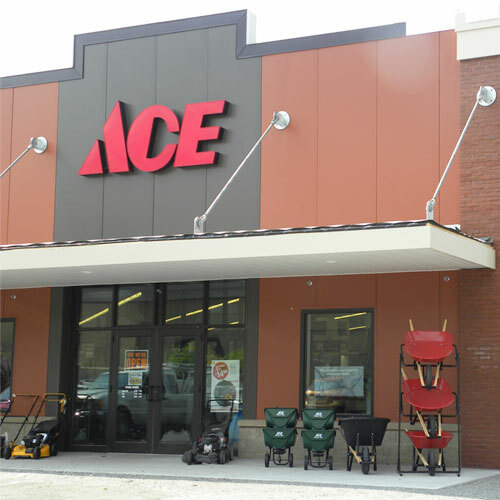 Ace 3/16 in. x 2-3/4 in. L Slotted Hex Washer Head Ceramic Steel Masonry Screws 1 lb.